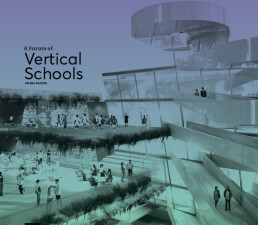 Exploration of the viability of vertical schools as a typology in the context of African urban growth. 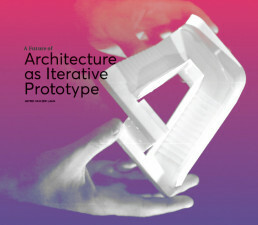 This study will explore the phenomenon of built- architecture as prototype. 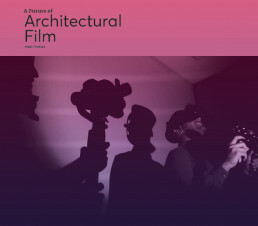 Exploring the role of film in shaping the narratives of architecture. Should you be interested in collaborating on any of these topics or wish to chat to us about them please contact us. 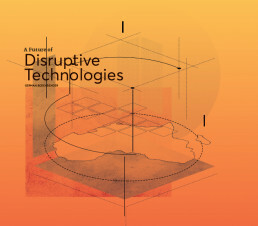 A project begins by capturing an idea. 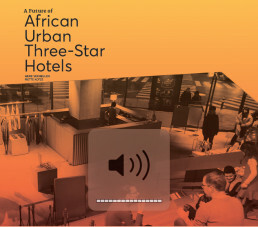 Each idea is formulated as a 300-word overview along with a visual. Each month the core team of FuturePart review all ideas and based on potential client input, partnership engagement and specific opportunity the idea presents, it is moved into research, insight workshops and exploration or archiving specialist knowledge.